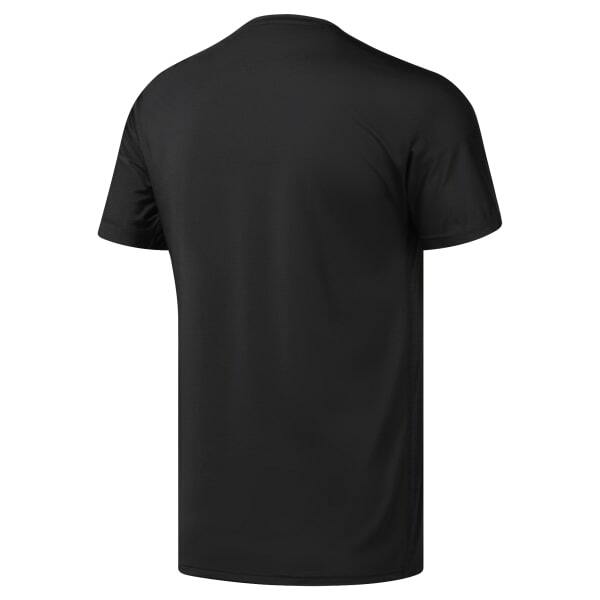 Our men's Move Tee is designed for comfort and minimal distraction during any workout. Featuring ACTIVCHILL fabric technology and a mesh back, this top is designed with flat-lock seams that sit flat against your skin for chafe free comfort. Batwing sleeves help aid arm mobility at the gym.